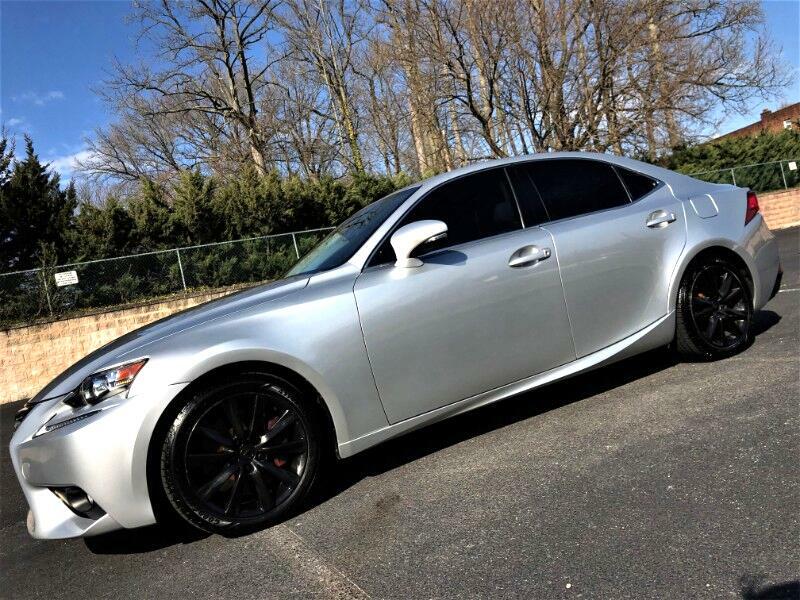 2016 Lexus IS200t with 30,457 miles loaded with Technology, Reliability and Sporty Bold Looks. 4 Brand New Tires. MPG 22 CITY/33 HIGHWAY. Equipped with Leather Seats, Heated Seats, Cooled/Ventilated Seats, Auto-Leveling Headlights, LED Daytime Running Lights, LED Fog-lights, LED Taillight Cluster, Backup Camera, HD Radio, USB Port, AUX Port, Bluetooth & Bluetooth Audio and so much more. Factory Bumper to Bumper warranty still active until January of 2020 or until vehicle has 50,000 miles. Factory Power-train/Drive-train warranty still active until January of 2022 or until vehicle has 70,000 miles. Factory Emissions warranty still active until January of 2024 or until vehicle has 80,000 miles. Factory Bumper to Bumper warranty still active until January of 2020 or until vehicle has 50,000 miles. Factory Powertrain/Drivetrain warranty still active until January of 2022 or until vehicle has 70,000 miles. Factory Emissions warranty still active until January of 2024 or until vehicle has 80,000 miles. *Eligible for purchase of extension for Bumper to Bumper of coverage with duration’s up to year 2027 or until odometer reads 125,000 miles.